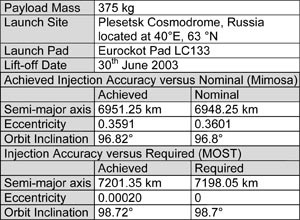 On 30 June 2003 Eurockot Launch Services performed a technically challenging mission with the Multiple Orbit Mission (MOM) from Plesetsk Cosmodrome in Northern Russia. 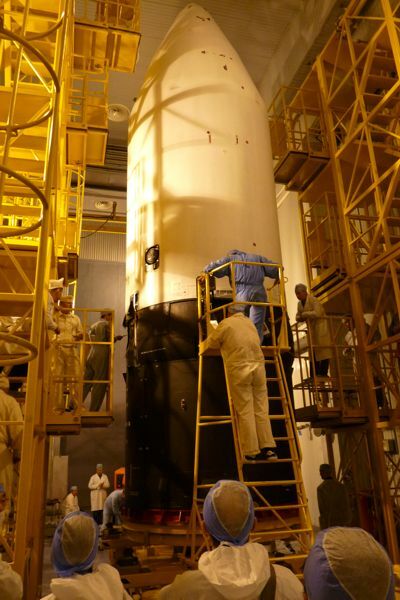 The Rockot launch vehicle launched a total of eight scientific micro-and nano-satellites for different agencies and institutes by deploying one spacecraft into an elliptical and the remaining ones into a sun-synchronous orbit (SSO). 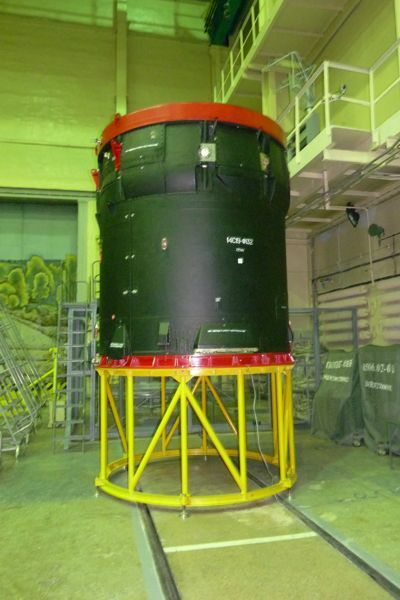 Additionally, a mock-up of the Russian MONITOR satellite was launched but was intentionally not separated from the Breeze upper stage. 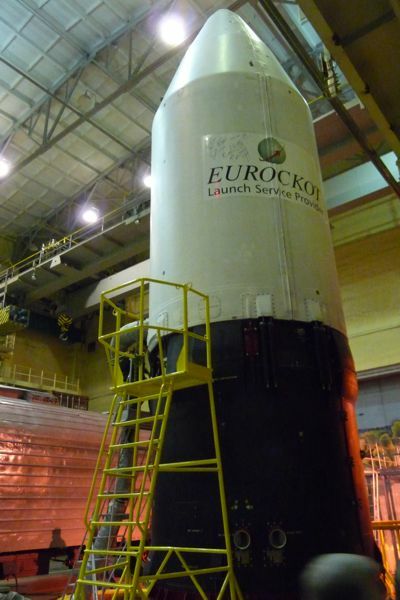 With this mission Eurockot addressed the unique capability of its upper stage: Multiple re-ignitions allowed it to be precisely positioned into different orbits and to release several spacecraft successively. 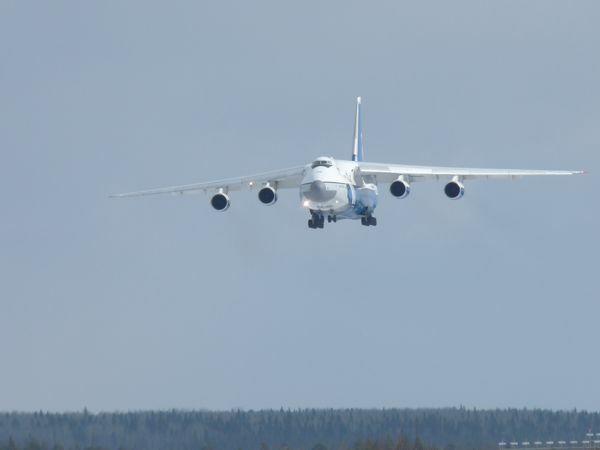 MOM was also Rockot`s first sun-synchronous mission. 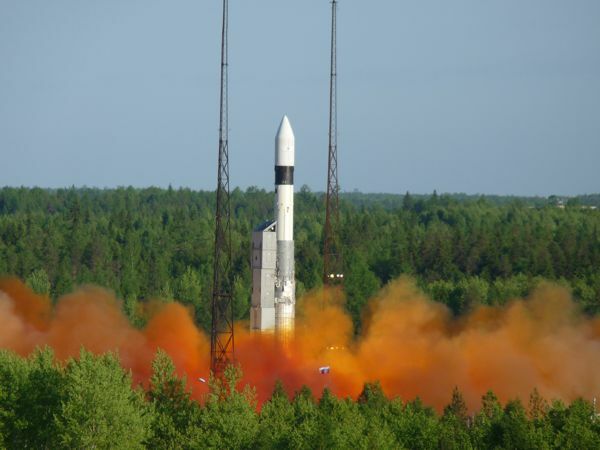 MIMOSA, the 66 kg satellite of the Czech Astronomical Institute, was released into an elliptical orbit of 320 x 820 km. 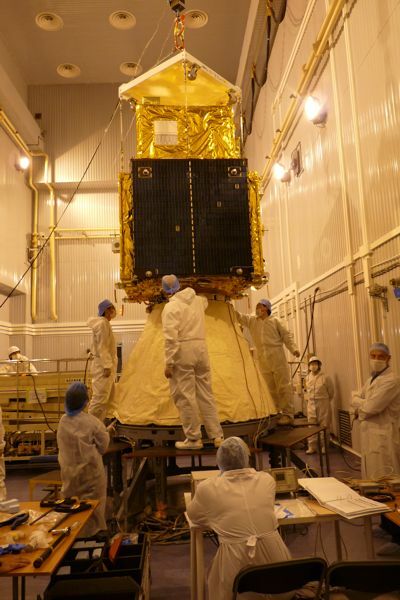 Following a re-ignition of its main engine, Breeze released the Canadian Space Agency`s MOST satellite carrying Canada`s first space telescope and six nano-satellites into a sun-synchronous orbit. 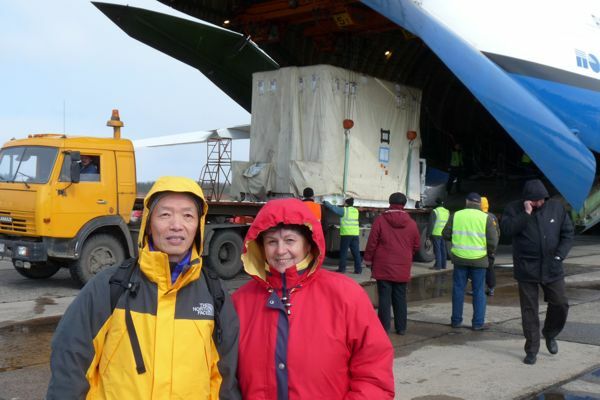 These nano-satellites comprised: the University of Toronto`s CanX-1, Aalborg University`s Cubesat, the Danish Technical University`s DTUsat, QuakeFinder`s QuakeSat, the Tokyo University`s CubeSat XI and the Tokyo Institute of Technology`s CUTE-1. 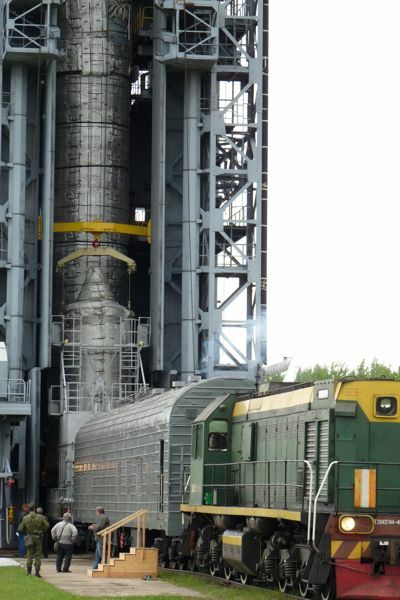 At the end of the mission, the Breeze stage with the Russian MONITOR mock-up satellite still attached was placed into a graveyard orbit.